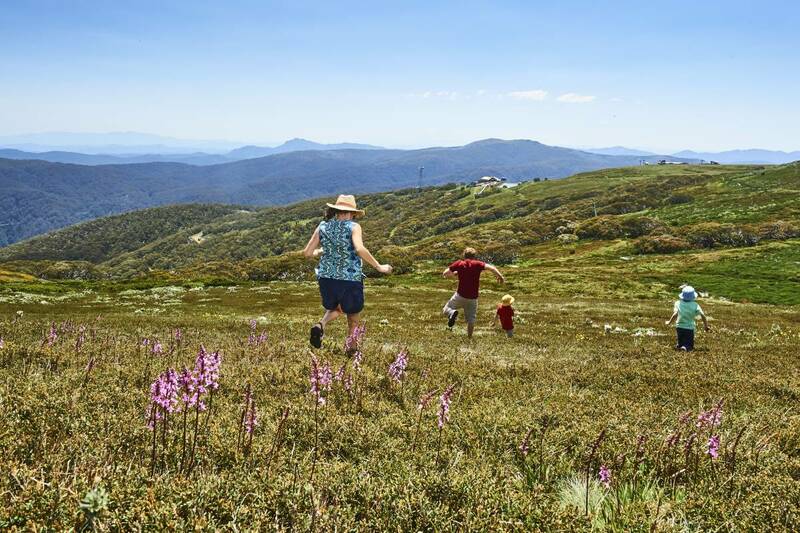 Summer in the mountains is just around the corner, and to kick start the events’ calendar Mt Buller is gearing up to host Targa High Country for the seventh consecutive year. 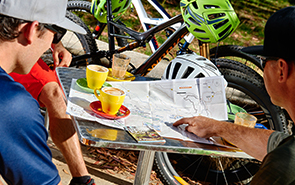 From 4-6 November, visitors will see over 200 participants tackle the multi-stage event around Mansfield, Euroa, Mt Buller, Eildon and the King Valley. The internationally renowned tarmac rally will kick off with a full day of racing on Friday 4 November, starting from Mt Buller and taking in the Merton, Harry’s Creek, Violet Town and Galls Gap stages. 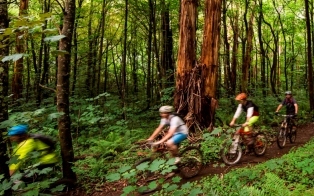 Participants will then travel out to Euroa before returning back along the same stages (in the reverse direction) to Mt Buller, covering six stages in total. Saturday will see cars take off from Mt Buller for the downhill stage, followed by a brand new 4.35km street stage in Mansfield in the afternoon, which is set to be the longest and most challenging street stage in Mansfield in the event’s history. Targa Fest will follow the Mansfield street stage, with a static display of competition vehicles down the main street of town. On Sunday, the tour will head to Jamieson and Lake Eildon, finishing the day with a racing climb up Mt Buller, for the medal presentation ceremony with champagne flowing in the Mt Buller Village Square. Download the course map here. Acclaimed as one of the biggest events on the summer calendar, the team from Targa High Country brings non-stop action and entertainment to the region across one big weekend, with a range of food and beverage venues available to both competitors and visitors. Event Director, Mark Perry, says this year’s Targa High Country is going to be even bigger and better than ever. “We’re really excited to get back to Mt Buller this year and see participants rise to the challenge on one of the greatest roads in the country”. “Targa High Country has really become a core event in the tarmac rally series, where the country’s fastest rally teams and their multi-million dollar machinery tackle a variety of roads and conditions including the iconic 1000m ascent over 18 kilometres on a breathtaking road from the base of the mountain at Mirimbah, into the Mt Buller Village. We have the biggest field ever assembled for the event this with 205 entries, easily making the 2016 Targa High Country the largest rally held in Australia this year. 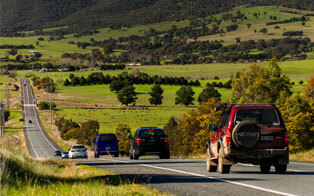 For further information on Targa High Country and the Mansfield-Mt Buller region, visit www.targa.com.au. 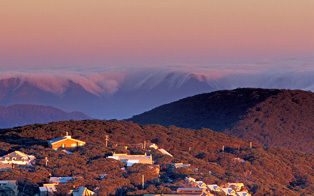 Accommodation can be booked through High Country Reservations at www.mansfield-mtbuller.com.au or by calling 1800 BULLER. Targa High Country is one event on Mt Buller’s comprehensive summer events and activities program – for further information visit mtbuller.com.au. 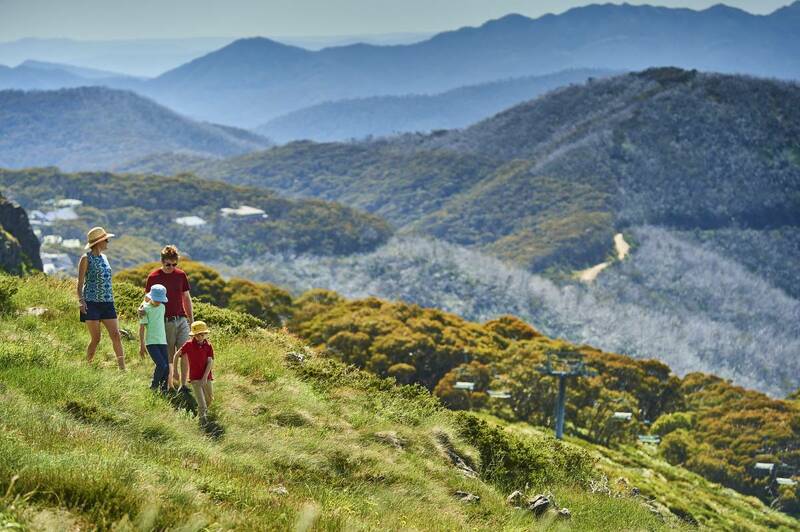 Just 3 hours' drive from Melbourne, Mt Buller is an ideal summer escape. 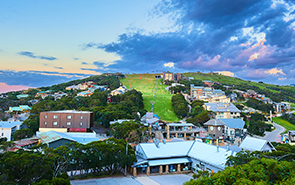 Get the scoop on what’s happening around Mt Buller. 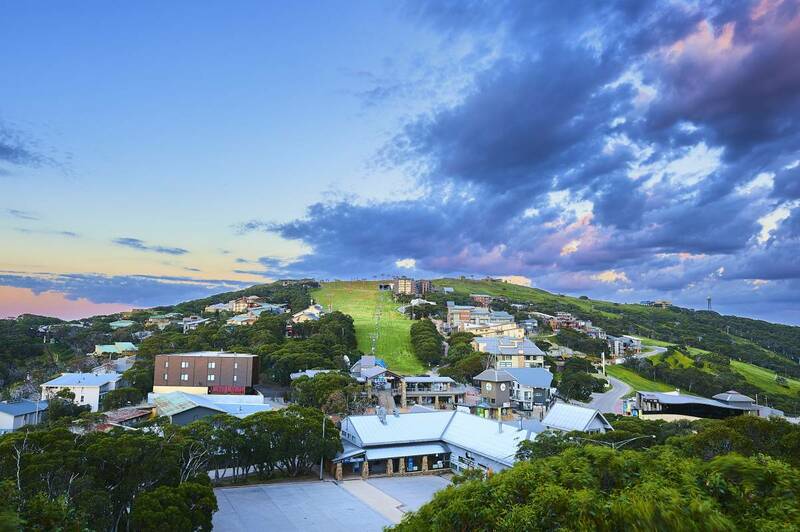 You'll feel on top of the world at Mt Buller in our beautiful mountain village. 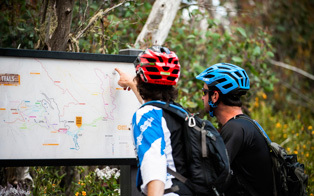 View the maps of Mt Buller. The latest views around the mountain on our live weather cams. Join our team and work on top of the world! 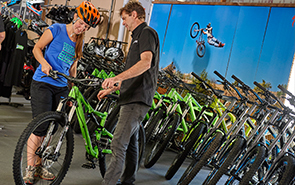 Find out about operating tours or recreational businesses on Mt Buller or Mt Stirling. 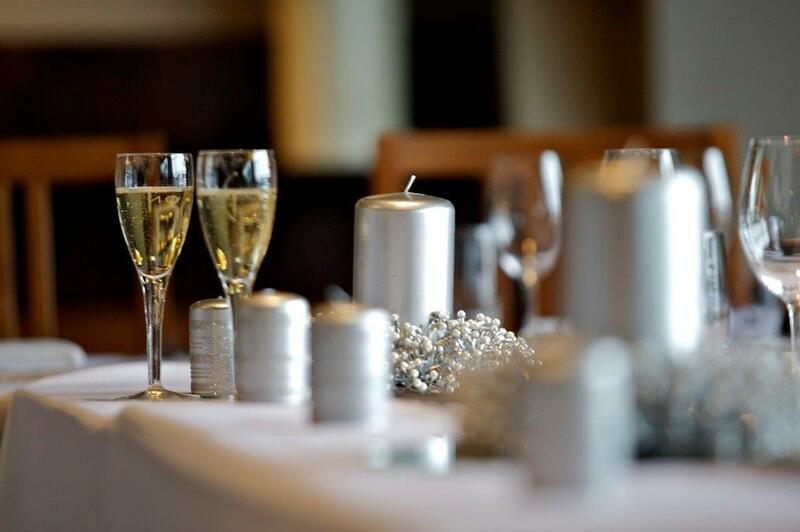 Planning a conference, event or wedding? Mt Buller makes an ideal venue. 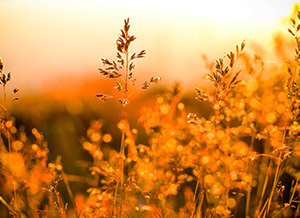 There are occasional road closures for summer events - find a list of closures here. Find out how to stay safe and what to do in case of an emergency.